Another 50-plus U.S. card issuers have been added to the list supporting Apple Pay, continuing to outpace the number of merchants actually accepting payments through the service. 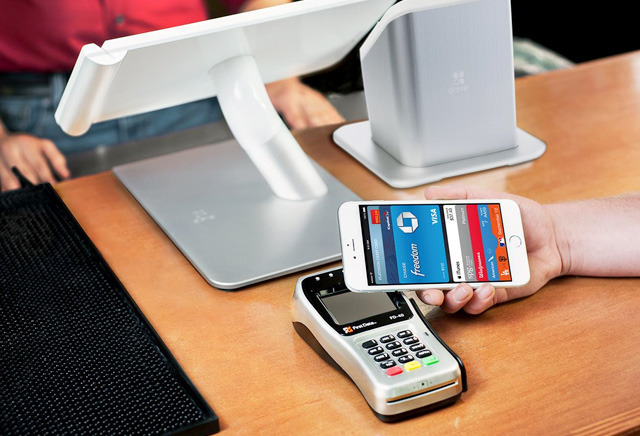 As most nationwide chains signed on within the first few months of Apple Pay's launch in October 2014, most new issuers are small local institutions. Apple Pay is on the verge of expanding to countries like China, but U.S. retail support has lagged considerably. Just a handful of big chains have announced plans to go live in 2016, among them Starbucks and JCPenney. Piper Jaffray's Gene Munster earlier this week said he expects 2016 to be a a big year for Apple Pay, with a potential peer-to-peer service rollout, in-browser payment support and more.